Increase visual impact! 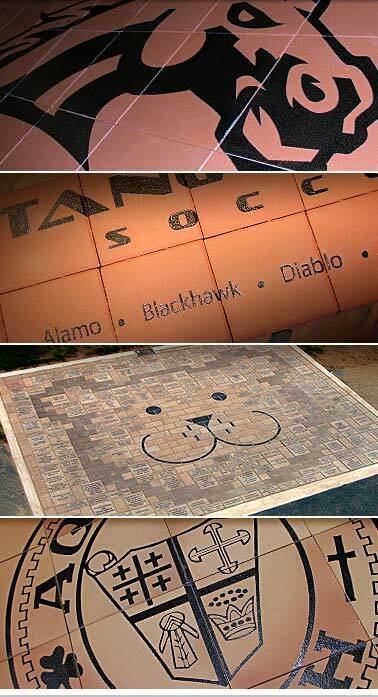 Either utilize our unique oversized pavers or engrave your message across many bricks and tiles within an array. This is an excellent opportunity to recognize high level donors, bring prominence to corporate logos, or highlight your own campaign title and logo as an installation centerpiece.